Pochette Roulette: Stupidity is infinitely more fascinating that intelligence. Intelligence has its limits while stupidity has none. 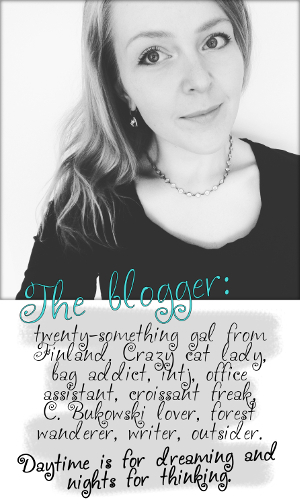 Love the casual look for a normal day :) Thanks for commenting on my blog too!